According to the latest edition of NAHB's Washington Update, the association charted some impressive wins during the ICC's recently completed Final Action Hearings on the 2015 I-Codes this month. 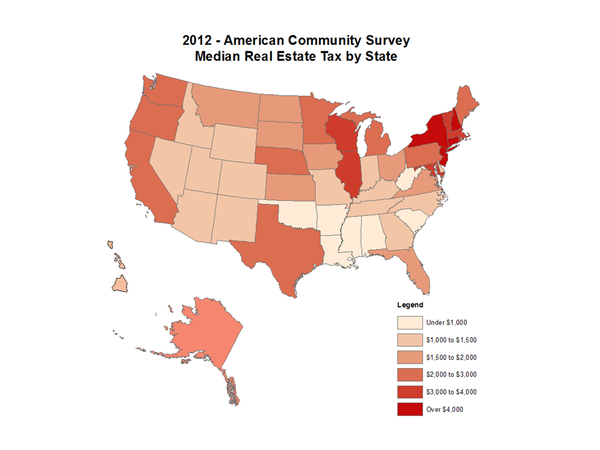 Who Has the Highest Real Estate Taxes in the Country? 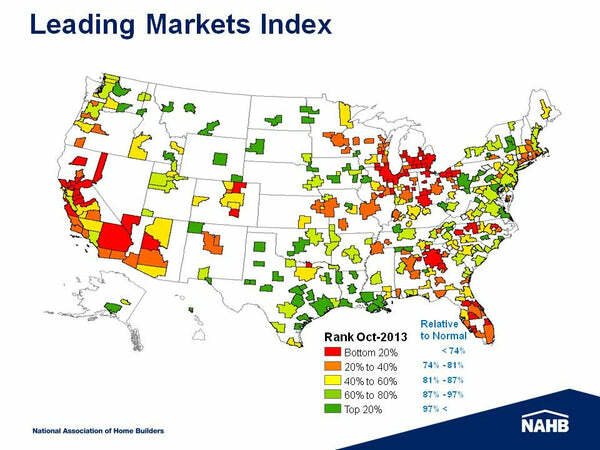 NAHB's newly introduced Leading Markets Index(LMI) indicates that 52 metro areas nationwide have now returned to or exceeded their pre-recessionary levels of housing activity. While the nation as a whole has returned to 85% of normal in terms of key measures of housing strength -- single-family permits, prices and employment -- Baton Rouge, La., earned the strongest LMI score out of any major metro area in October. That city's LMI score indicates that its housing market is now 41% stronger than it was prior to the recent recession. Other major metros at the top of the list include Honolulu, Oklahoma City, Austin and Houston, Texas, as well as Harrisburg, Pa. – all of whose LMI scores indicate that their housing markets now exceed previous norms. Looking at smaller metros, both Odessa and Midland, Texas, boast LMI scores of 2.0 or better, meaning that their housing markets are now double their strength prior to the recession. Also at the top of the list of smaller metros are Casper, Wyo. ; Bismarck, N.D.; and Florence, Ala., respectively. 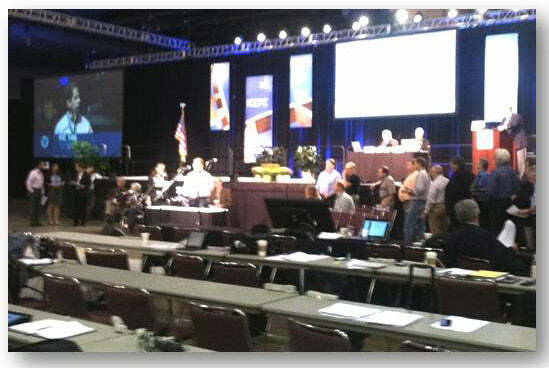 Commenting on the October report, NAHB Chairman Rick Judson said, “This index helps illustrate how far the U.S. housing recovery has come, and also how much further it has to go as we continue to face some significant headwinds in terms of credit availability, rising costs for lots and labor, and uncertainties regarding Washington policymaking." Today's luxury mansion house plan is Archival Designs' Buckingham. Choose from more than 400 house plan designs that we offer in a wide range of styles and sizes. Some of our more popular house designs include European-inspired Georgian and palladian homes, English manor house plans, Tuscan-style Italian villas, French chateaux, and colonial house plans. 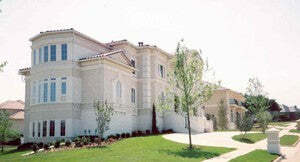 Our Tuscan-style villas range from 1800 to 14,814 sf, and Newport classic house designs range from 1500 to 5000 sf. Our starter castles, mansions and estate homes are designed in the grand tradition of some of the most impresssive homes in the world. Please feel free to search our house designs offered. Our plans have been built around the globe, from Canada to Dubai, and one could be just for you!